In September 2017 a group of friends spent a week in Malawi with United Purpose. They experienced first hand the work United Purpose does to alleviate extreme poverty and help people live independent lives free from the need for aid. 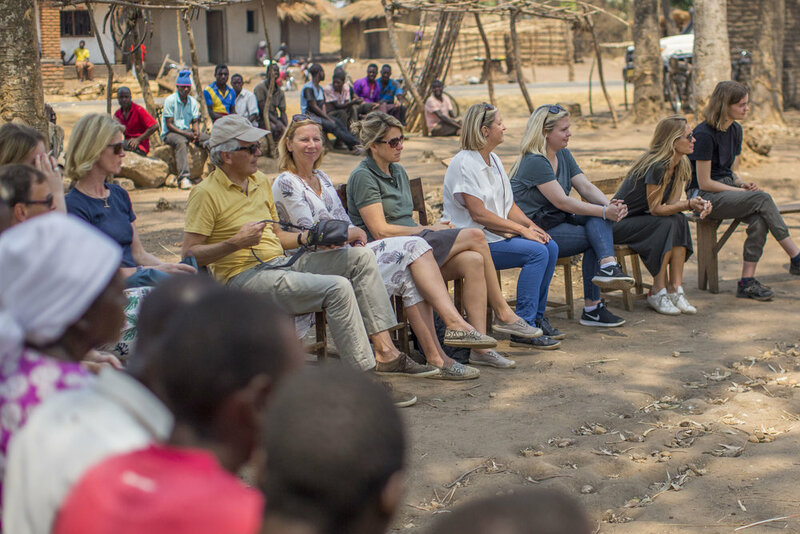 They met the local people and communities at the heart of the work, and talked at length with United Purpose staff. Ever since then they have become active and dedicated supporters of United Purpose, helping the organisation thrive and increase the work that it does. Part of this support is hosting the gala dinner at Magdalen College, Oxford University, on Saturday 6 April. United Purpose strives to end poverty and inequality across the globe by empowering people to gain control over their own lives. We believe a person’s ability to determine their own future should never be reliant on benevolence or charity, but always within their own control. As such, we are United in our Purpose to move people Beyond Aid. Our vision is a world where justice, dignity and respect to prevail for all. Our International Office is based in Cardiff, with country offices based in Bangladesh, Brazil, Ghana, Guinea, Malawi, Mozambique, Nigeria and Senegal. Malawi is where we have the largest presence. 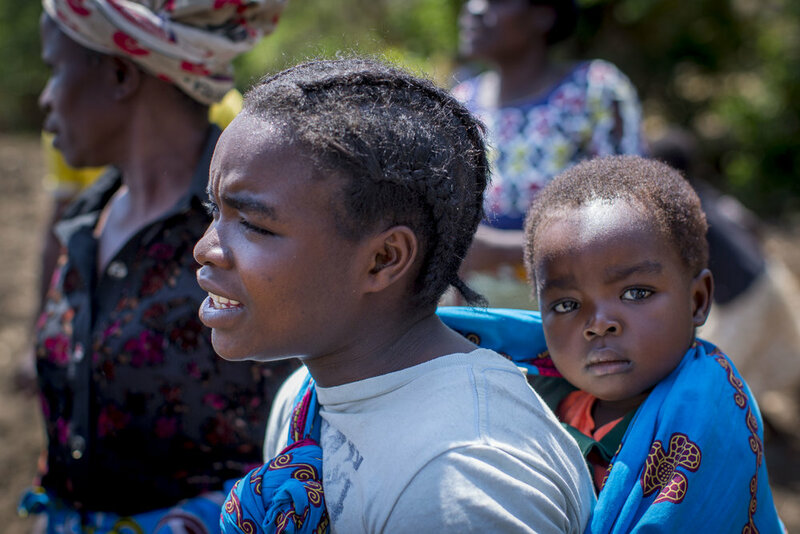 We also operate across borders in near-neighboring countries through local partners – for example, Cameroon, Guinea-Bissau, India, Kenya, Uganda, Rwanda, South Africa and Zambia. How is United Purpose different? While traditional aid is sorely needed in response to extreme poverty and inequality, our focus is empowering people to improve their lives themselves - and live lives free from the need for aid. Operating parts of the Rohingya refugee camps in Bangladesh, our work is focusing on making the refugee camps physically safe for women and children, including the basics of clean water, food and mental well being. Encouraging girls to play kabaddi in Rajasthan, India as a way to increase confidence, learning and challenge gender stereotypes. Ultimately with the view to increasing their age of marriage and opportunities in adulthood.